Early Winter Gloves 851 are the perfect, low-volume early winter glove. 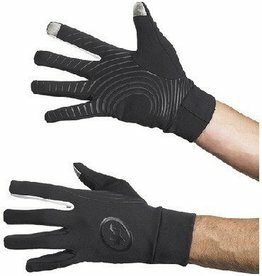 Depending on the temperature they can be worn alone or with our Inner Gloves and/or our protective outer Lobster Shell. The perfect, light shell jacket for training or racing during the warmer, drier months of the year. iJ.bonKa.6 is the next generation of the ultimate ASSOS high performance winter jacket. 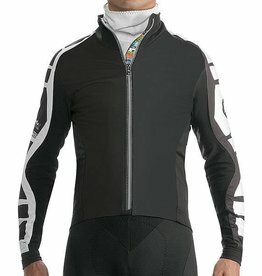 For any ASSOS fan, the name Bonka is synonymous with the ultimate performance in the coldest winter months. Using our éxploitCap as the starting point for this product, the milleCap_evo8 is the next generation of our cycling caps. Forty years on, and ASSOS mille is still synonymous with comfort so this distinctive cap is certainly worthy of its name. T.cento_s7 our high performance, ultra-longdistance shorts, tailored for the cycling body type. The Assos HabuTights Mille S7 are an early winter tight in a comfort focused milleCut, a product that strikes the optimal balance between performance and price. With a Mille S7 seat insert you get incredible comfort and breathable performance. They are ideal for cool fall and spring rides down to 8°C (46F). The 3/4 length T Fi.Lady RX Knickers are made purely from ASSOS RX fabric. Windproof and water resistant overshoes with a high stretch construction for a close aerodynamic fit.